My family and I reside in Sunny South Florida. We are blessed with sun, sand and surf all year long. However, along with these blessings also comes Florida’s allergy season, which is longer and stronger than most of the rest of the United States. The only thing worse than having allergies myself is having little ones with allergies. 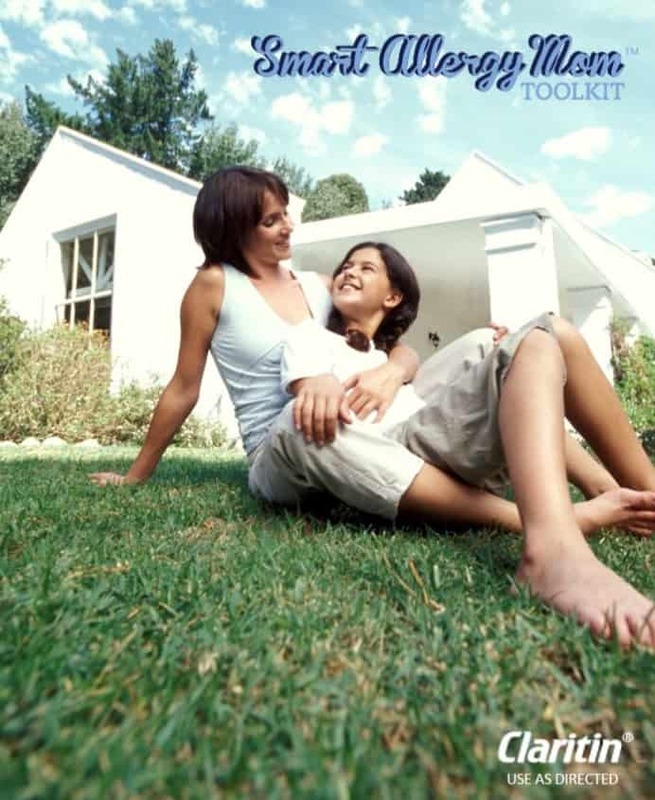 The Smart Allergy Mom™ Toolkit by the makers of Children’s Claritin® is a resource to help moms understand and manage kids’ allergies. It can be difficult to tell the difference between an allergy and a cold. 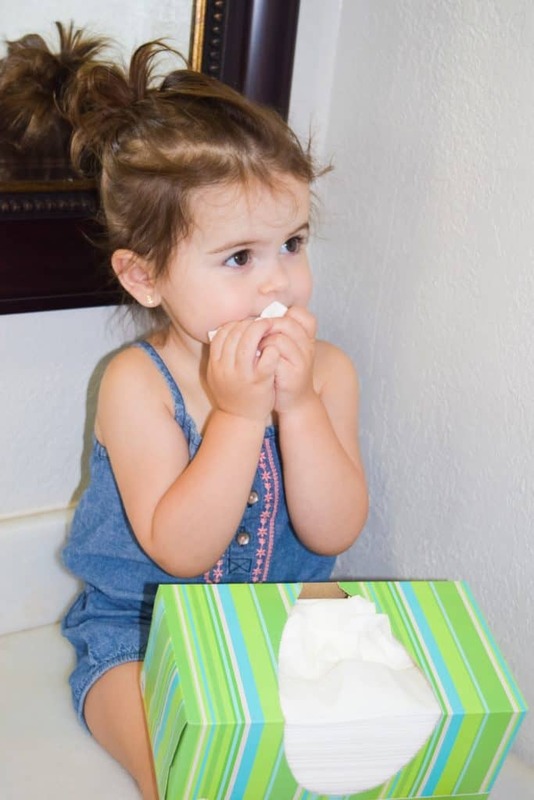 The toolkit provides a guide for your conversation with the pediatrician around allergies for kids. A really cool feature of the website is that it provides an allergy forecast and shares prominent pollens in your area. Going to the doctor always creates anxiety for me. When I go to the doctor with my daughter, this anxiety is intensified. On my way there I always have a list of questions to ask, when I get there…my mind is blank. The toolkit helps me create a list of prep questions to help ensure I am asking the right questions when visiting the doctor. 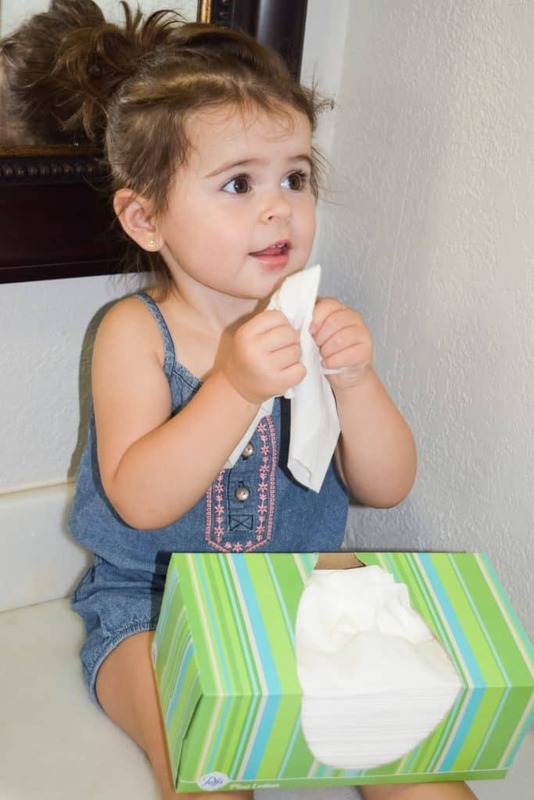 My little ones symptoms range from sneezing, , a runny nose or itchy eyes. Children’s Claritin® is the #1 Pediatrician Recommended Non-Drowsy Oral Allergy Brand for kids ages 2 and over. Other tips I have learned throughout the years is to have my daughter change clothes once we arrive home from outings and frequent baths. Whether we have spent the day at the park or running errands to the store, changing her clothes helps stops the spread of dirt and pollen she may have picked up throughout the day. I always ensure she’s bathed and changed before naps, this helps keep her body and clothing from getting pollen onto her sheets.